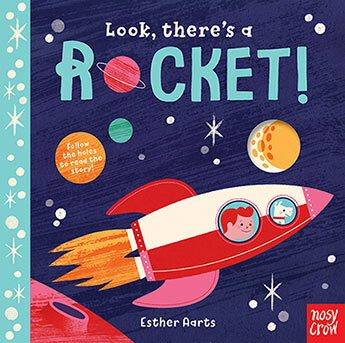 The fifth in a series of five sweet rhyming picture books that celebrate early childhood in all of its wonder and curiosity. 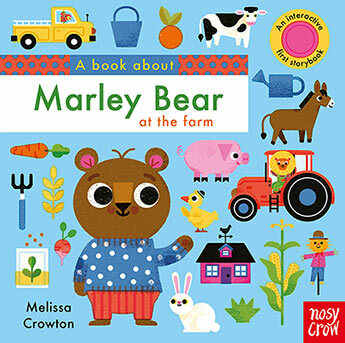 Each story is crafted to reflect a child's developmental changes as baby grows from exploring toddler into a confident five-year-old child. 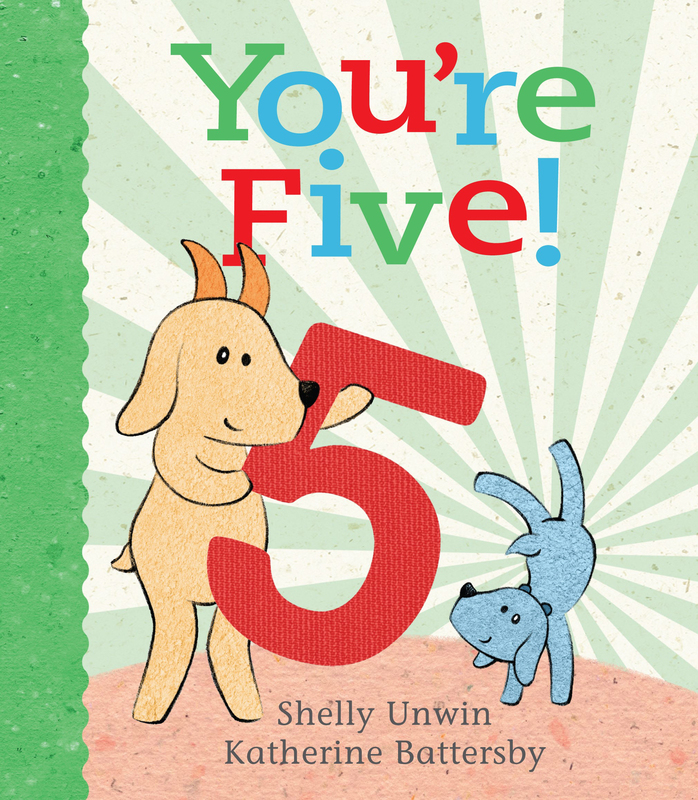 You're five! You've grown so big! Look at you! 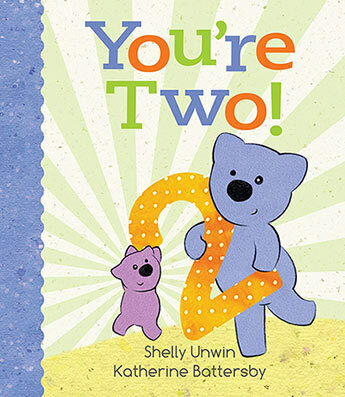 You're four plus one. 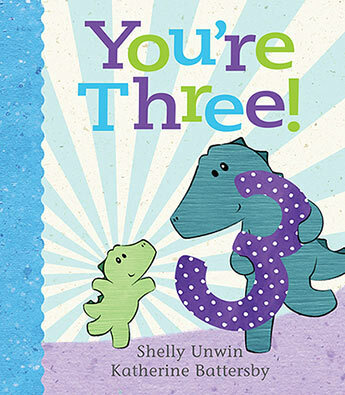 You're three plus two! 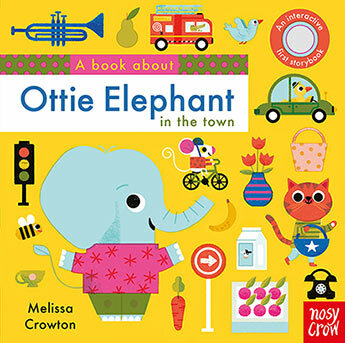 Being 'big' feels so important and exciting to the treasured five-year-old in your life. 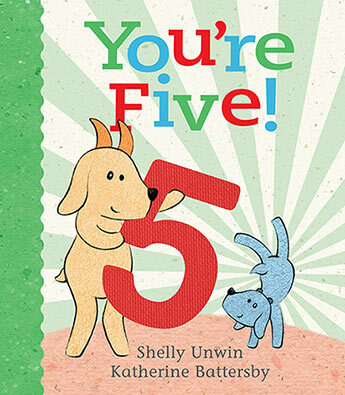 Celebrate the pleasures of growing up with this unique picture book that highlights how special it is to be five! 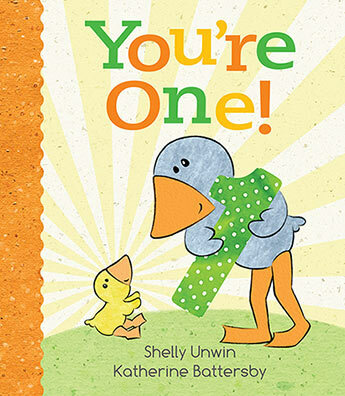 Shelly grew up in a tiny English village where she was surrounded by animals, the occasional pixie fairy and her best friend Cracker, a feisty palomino pony. She was the middle child of three, but also had eleven foster siblings (not all at the same time!). Shelly studied teaching and biology at university in Birmingham and moved to Australia in 2002, where she has since married an Aussie with two beautiful kids and added another two to the brood. She plays with words all week long and loves that she can call it 'work'. 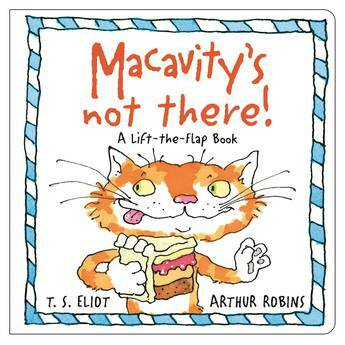 Katherine is the critically acclaimed children's author and illustrator of Little Wing and the Squish Rabbit series. 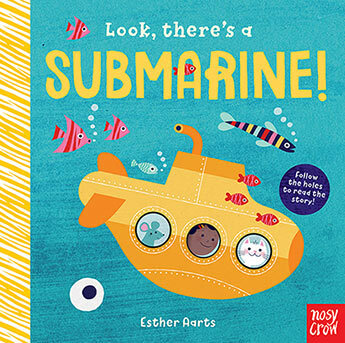 Her picture books have been shortlisted for the Crichton Award, named Notable Books in the Early Childhood category of the CBCA Book of the Year Awards and shortlisted for the Speech Pathology Book of the Year Awards. She has also had many short stories published in magazines and anthologies. 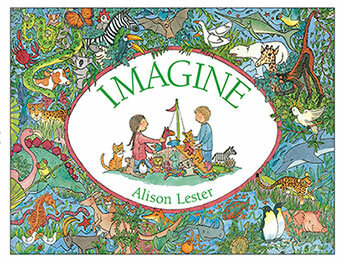 In another life, Katherine worked for many years as a paediatric occupational therapist, specialising as a children's counsellor, and she also studied graphic design. She grew up by the beach in North Queensland and currently divides her time between Brisbane (Australia) and Ottawa (Canada).